U.S. VIRGIN ISLANDS ( August 8, 2017) - The United States Virgin Islands Department of Tourism has debuted a new advertising campaign, named "Real Nice". In partnership with its advertising agency of record, J. Walter Thompson Atlanta (JWT), which is responsible for creative design, and local Virgin Islands company FilmVI, the popular "Virgin Islands Nice" campaign was revised to give consumers insight into Virgin Islanders' lifestyle, while capturing the attention of visitors who seek to experience a unique vacation rich in interactive cultural offerings. With more than 80 percent of the campaign development budget spent in the Territory, the production resulted in the hiring of more than 100 on-island talent and crew, as well as wardrobe, props and equipment to achieve a new level of authenticity. The refreshing new phase of the campaign, which involved creating print, television and digital assets, focuses on authentic Virgin Islands experiences, highlighting food, culture and people, along with the natural beauty of the destination. The voice-over talent of Virgin Islands artist Pressure Busspipe is featured in the television anthems, while his music can be heard in some of the digital videos, which will be shared online. "To a Virgin Islander, 'real nice' is more than a phrase; it's a feeling of positivity that speaks to the way we live and embrace each other as a people," said Beverly Nicholson-Doty, the U.S. Virgin Islands' Commissioner of Tourism. "These advertisements dive deeper into showcasing the authenticity of our destination." To capture the true essence of the islands visually and emotionally, JWT and FilmVI worked seamlessly to ensure there was a local feel to all aspects of the production - from locations to props to sound design. All lighting was natural and the production team followed local talent for three weeks, capturing genuine responses to Virgin Islands experiences. Virgin Islands co-director of the project Dwight Winston of D. Winston Media said: "It is an honor to have been selected by the U.S. Virgin Islands Department of Tourism to direct their 2017 'Real Nice' promotional campaign. 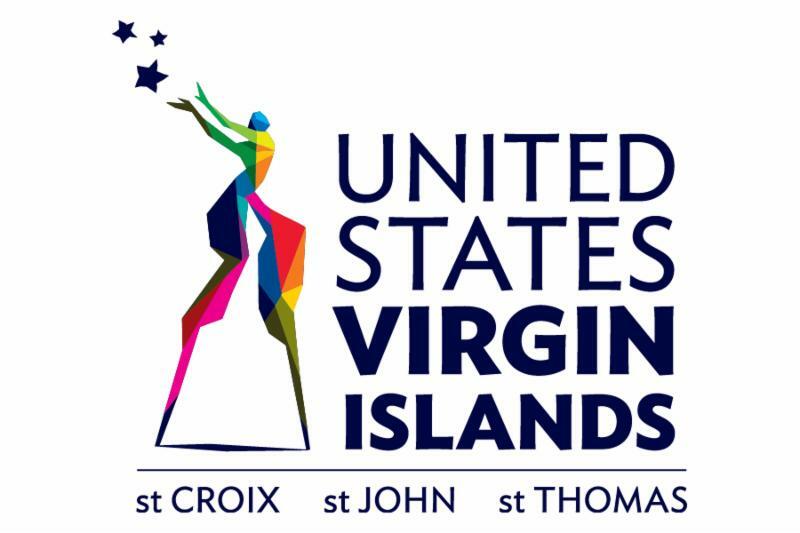 I am humbled by this once-in-a-lifetime opportunity and appreciate USVI Tourism's commitment to supporting local talent." The "Real Nice" campaign includes three television spots ("State of Mind," "Live How We Live" and "Free To Explore"), as well as 16 digital videos and more than 10 print ads.